Only 500 examples were created of Lexus's answer to a question no one asked—the Lexus LFA. The LFA was well respected, but for a sale price of $375,00 it did't sell very well since you can still find brand new examples 6 years later. Rarer than the base LFA (as if an LFA can be base) is the LFA's Nürburgring Edition which was limited to only 50 examples. 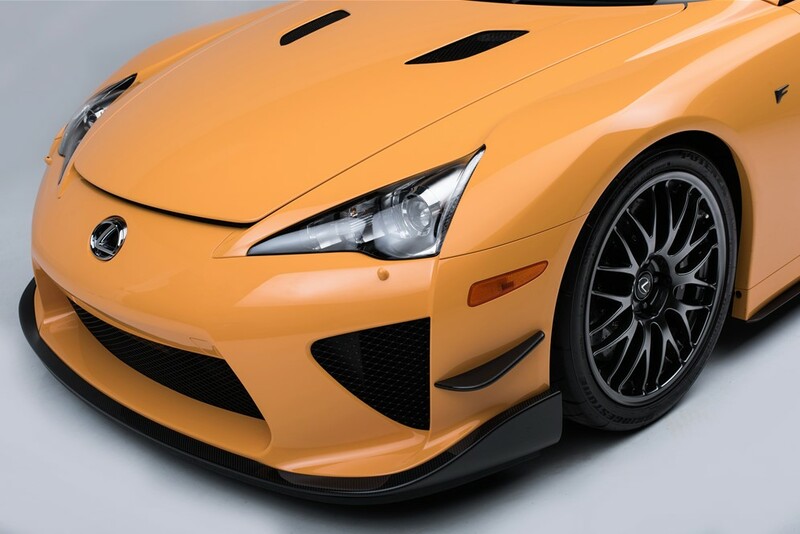 A Lexus LFA Nürburgring Edition will go up on the auction block at Barrett Jackson Palm Beach, April 12-15. The Nürburgring Edition LFA, Lot No. 724 at the auction, is a orange model with a black interior. 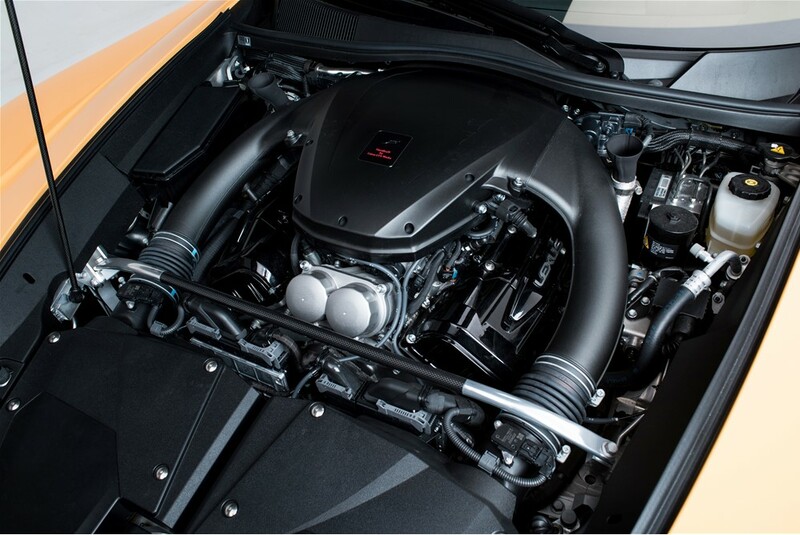 The Nürburgring Edition added a horsepower bump to the normal LFA bringing the V-10 engine to 562-hp. It also features a re-calibrated transmission for faster gear changes, a front splitter, more adjustable suspension, different wheels, and a different aero package. With its namesake on the line, the LFA Nürburgring Edition completed a lap of the Nurburgring with a respectable time of 7:14.64. The Nürburgring Edition LFA, VIN JTHHX8BH7C1000347, is claimed to have one owner and only has 1600 actual miles. The movie is a success, but Lexus took some big risks getting involved as much as it did.